Summer is almost officially here, but it isn’t too late to get fit and burn off those few extra pounds keeping you from that perfect summer body. 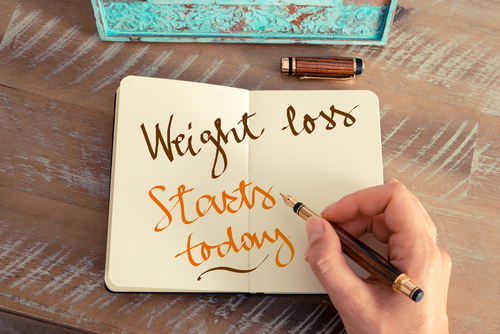 If you are a little bit further from that goal, well there never is a bad time to lose weight so why not start now? 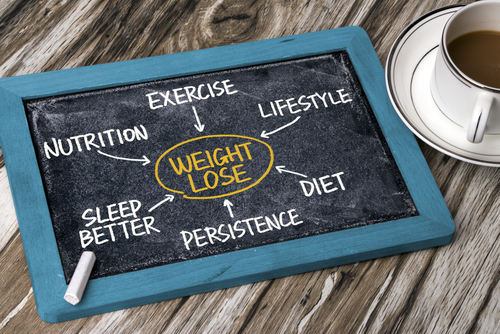 Losing weight may seem easy, as many celebrities and athletes certainly make it look so, but it requires more effort than slightly changing your diet and getting in the occasional workout here or there. It is really easy to skip out or just completely forget to exercise if it is not scheduled. Not scheduling things also subconsciously makes us view these events as unimportant compared to the vacations, birthdays, doctor appointment and business meetings that do, and thus take precedence. Scheduling your workouts in a way forces you to go, in that you know ahead of time what is planned and there is no good excuse to avoid exercise. It may not seem like an effective strategy, but once you start scheduling your workouts you will start going more regularly to where it just becomes part of your routine and you reap the benefits as a result. One major deterrent to exercise is that many routines and programs require special equipment which requires an investment before you even get started. If you are just getting started, focus more on actually sticking to a schedule and being consistent about exercising before you consider investing money in equipment. There are plenty of exercises out there that don’t require equipment, and can be very effective tools in losing weight. Before you make that commitment for a year by signing a gym membership, take some time to try bodyweight exercises which can help you get results as well. Some people just don’t like doing certain exercises, and trying to incorporate something you don’t like in to your routine when you are struggling to work out to begin with probably isn’t going to end well. One of the most hated exercises out there is running, which can turn people away from cardiovascular exercise. If this sounds like you there are other activities like kayaking, swimming, biking or jumping rope for example. One of the keys to sticking to your routine is making it something you look forward to instead of something you dread. Workout doing something you enjoy to increase your chances of sticking with it. Many people find that they don’t have the time to exercise during the day, and by the time they get home and finish with what they have to get done for the day, they are too physically or emotionally tired to exercise. If this sounds like you, an easy solution is to work out when you first get up in the morning. Not only will you actually get your workout routine done for the day, but it can give you a little extra boost in the morning to help you get through the day. Doing your exercises in the morning also gets them out of the way, so you don’t it hanging over your head for the entire day. One of the easiest ways to ruin a diet and gain extra weight is through sugary drinks. Sugary drinks are not only loaded with calories which alone can cause weight gain, but also have too much sugar. Too much sugar spikes blood glucose levels which can lead to diabetes and further weight gain. Most sugary drinks have more calories in one can or bottle than an entire meal should, so if there is only one thing you are considering eliminating from your diet, make it sodas and sugary drinks. An easy way to cut calories from your beverage is to make them yourself. A cup of coffee for example can be a healthy drink if consumed black or with light sugar and cream, and on the other hand could ruin your diet if too much milk and sugar is added.